which have been rescued and re-built in rural Worcestershire. 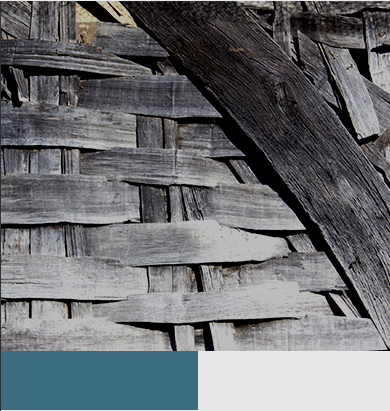 Home to over 30 different buildings and structures which have been rescued and re-built in rural Worcestershire. 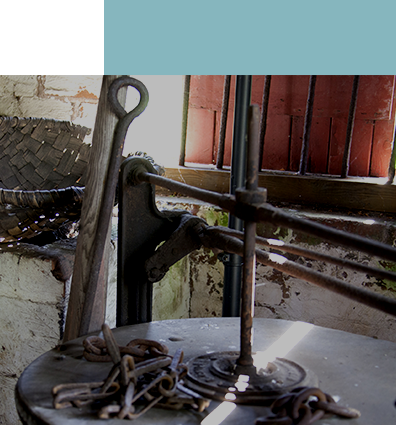 An Avoncroft membership not only gives you access to the museum all year round but also gives you reduced fees for our Blacksmithing courses and other special offers. Whether you're looking for a formal occasion or a relaxed celebration, Avoncroft could be the place for you! 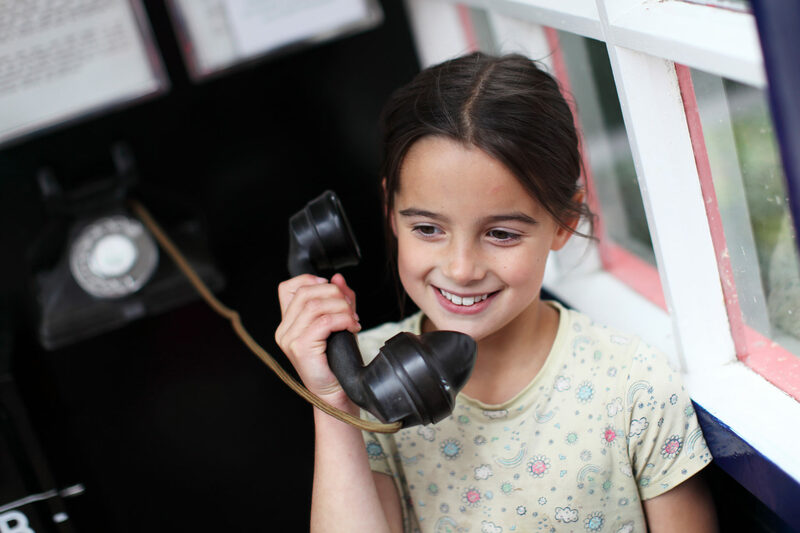 Our interactive collection of rescued telephone boxes is a must on any visit for every generation! Had a great day out with the kids, they loved the telephone boxes, play ground and train ride. Volunteers were very friendly and knowledgeable, kids learned a few things along the way. Plenty of picnic spots around too. Reasonably priced day out and not crowded. We loved it! Avoncroft is really lovely, the windmill is particularly impressive and I also love the telephone box collection. It's good for kids as you can phone between some of the boxes, and there is also a tardis. Avoncroft do weddings too, the main hall is a really nice space, and it's a great location for photos! Fascinating old buildings - and phone boxes! I visited the museum mainly because I wanted to see Danzey Green Post Mill (a rare Midlands type of mill) and the unique collection that includes all types of official Post Office phone box. But there is so much more - you can spend ages discovering everything! I would like to thank Peter, our guide, for a lovely tour of the buildings and an informative talk. To have the focus of a tour guide always makes a visit more meaningful. What a great museum, we will be back!